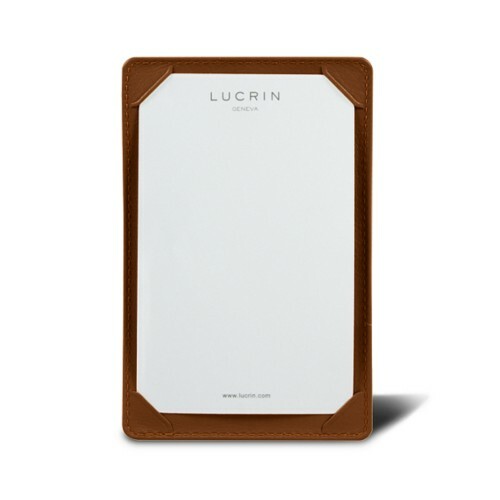 The writing pads proposed by Lucrin are made with top of the line authentic leather. 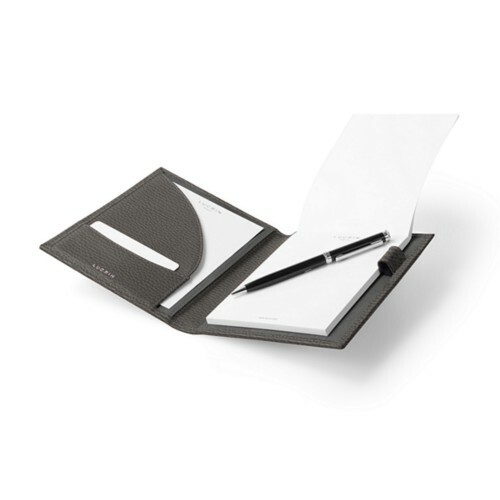 The note pads are available in different models and sizes and there is even room for credit cards, while some of those are accompanied with a pretty useful pencil. 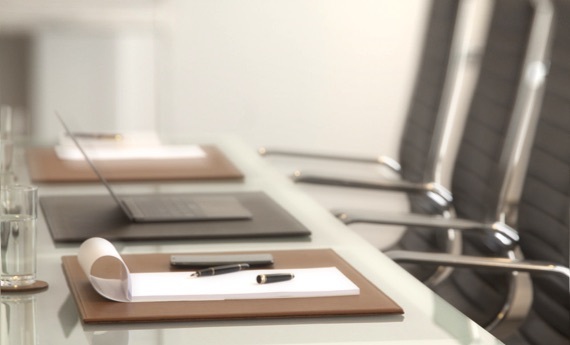 Those leather writing pads may prove to be very practical during press conferences, cultural outings or meetings – to note down ideas, reminders, important information and comments. 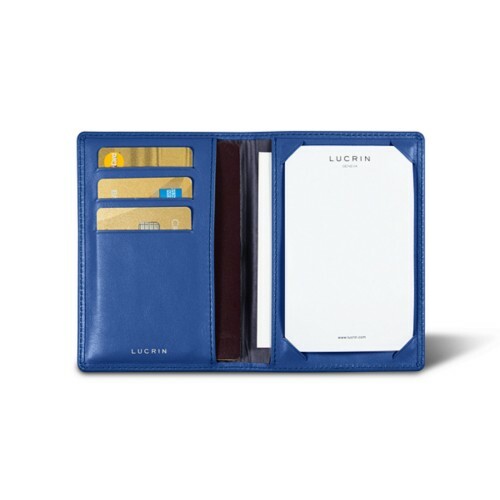 Thanks to the relatively small size, these leather notepads may easily get in any pocket or briefcase. You can even opt for a customised one if you are looking for an original gift. 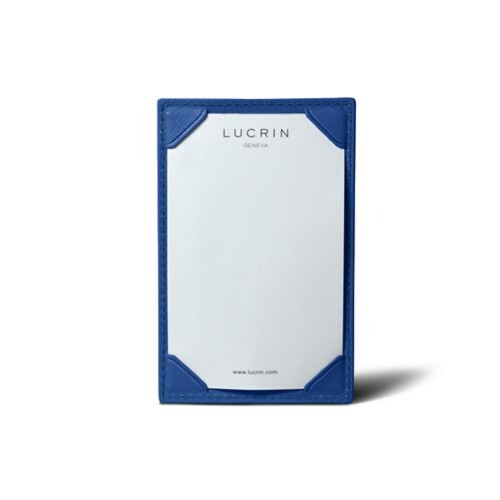 Various personalisation options are proposed by Lucrin: engraving of initials, date or name.